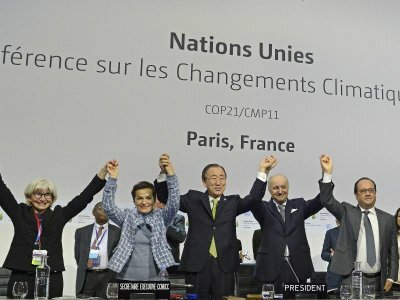 Concerted EU diplomacy helped secure a landmark agreement at the Paris climate change summit. We should not leave the field just as the battle is turning. We need to believe in our democracy and our sovereignty if we are to win the climate struggle. We need to play our part in building an unstoppable coalition of like-minded forces across our continent, as we have in halting (for now) the ill-conceived TTIP trade deal.